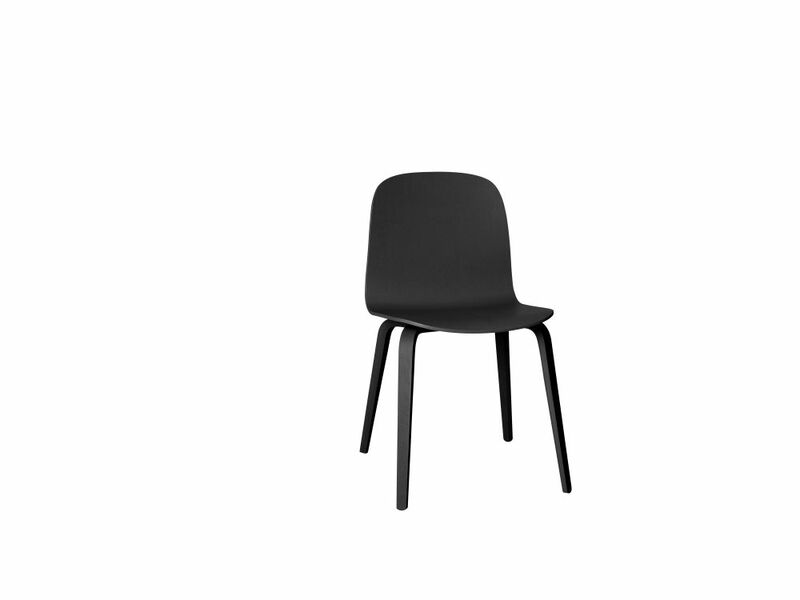 The VISU wood base chair is an ergonomic and functional chair with a timeless and recognizable profile. Formpressed veneer wood gives the shell of the chair its characteristic shape and creates visible lines and patterns in the surface that complement the design. The details and shapes of the wooden legs create an illusion of the chair floating elegantly over the floor.